We are dedicated to nourishing Scottish identity through service, fellowship and celebration of Scottish culture to support the Caledonia Senior Living & Memory Care campus. Did you know the Chicago Scots is the oldest not-for-profit in Illinois? Established in 1845, our organization is the oldest 501(c)3 charity in Illinois. We are one of the world's largest Scottish cultural organizations. In addition to offering a range of outstanding elder care services, we also offer scholarships and organize events and initiatives to educate, entertain and promote both traditional and contemporary Scottish culture. 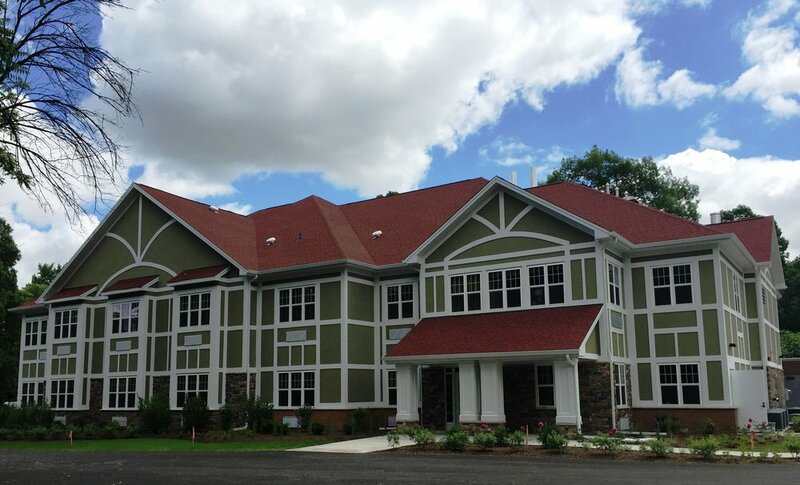 Our dedication to nourishing Scottish identity through service, fellowship and celebration of Scottish culture allows us to support our North Riverside campus the: Caledonia Senior Living & Memory Care. 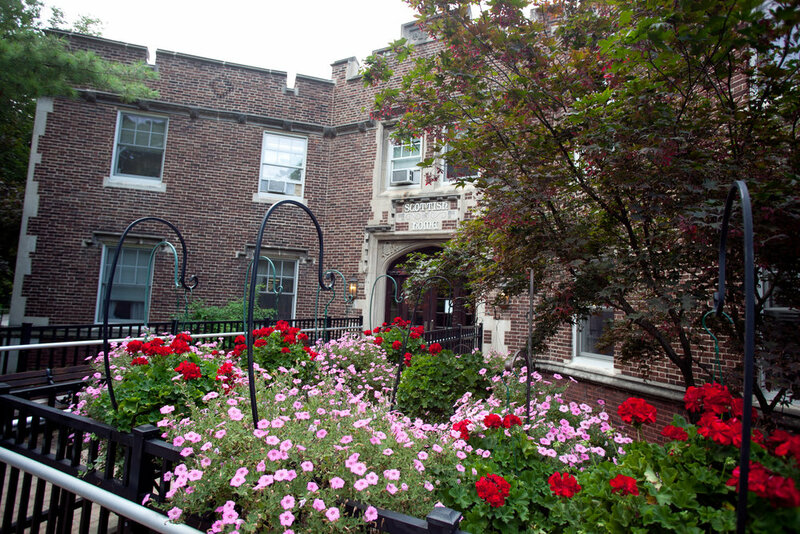 The campus accommodates two homes: the original Scottish Home (opened in 1900) and the Caledonian House memory care residence (opened in 2016). A range of care options are offered on the campus - specialized memory care, skilled nursing care and sheltered care, which is effectively assisted living with 24/7 nursing care.